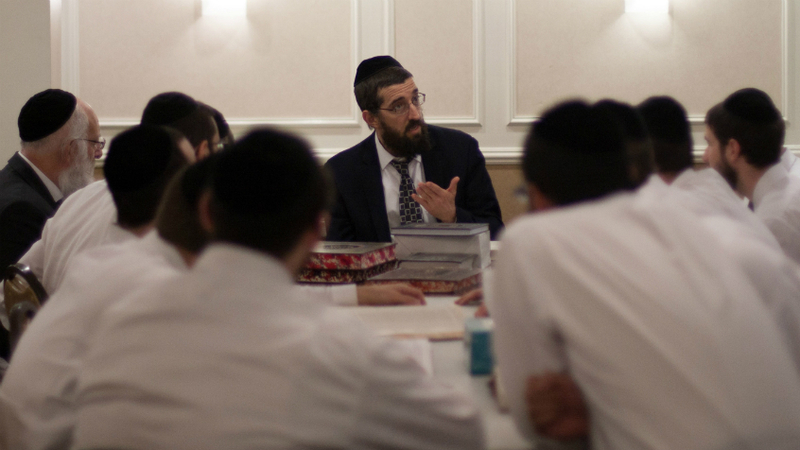 Merkaz HaTorah Community Kollel has served as a vital makom Torah for the Los Angeles-Beverly Hills community for over a decade. 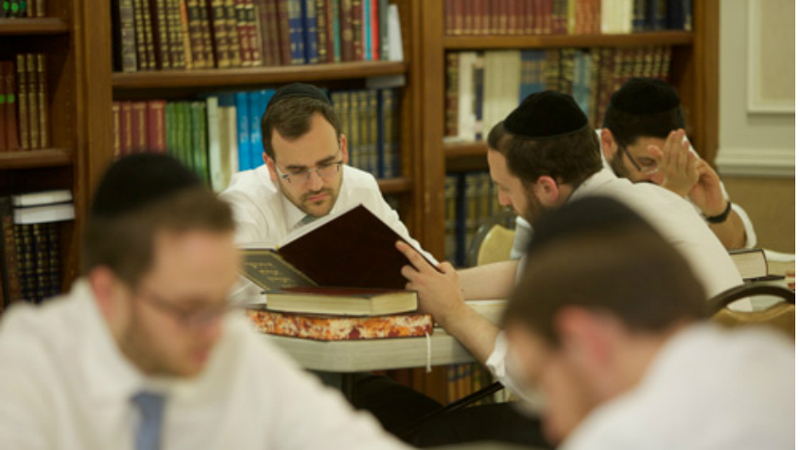 We strive to provide a rigorous learning environment for our avreichim, as well as a warm, inviting atmosphere for all who walk through the doors of our beis medrash. 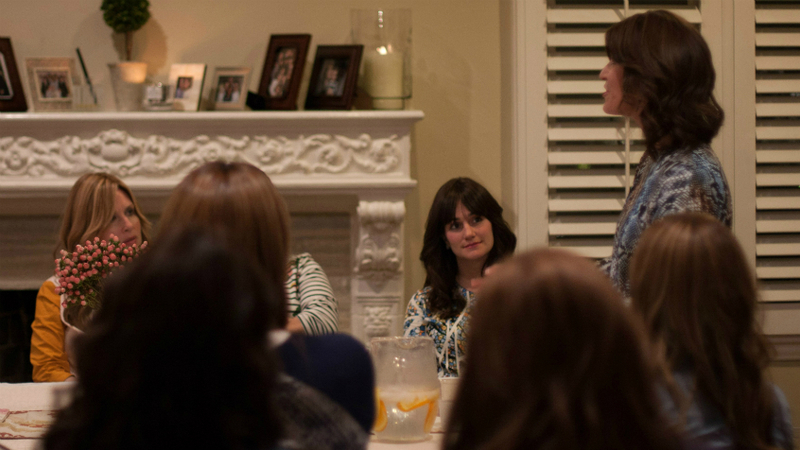 Our Merkaz HaBayis Women’s Learning Division imparts Jewish wisdom on a multitude of topics, including marriage, parenting, Halacha, and much more. Sponsor one of our many program initiatives for a single session, or sponsor a series. Click below for a list of options.